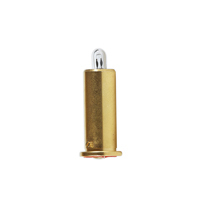 Keeler halogen bulb with 3.5 volts and T2 shape. 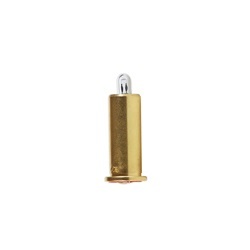 Diameter is 1.25" and the overall length is 1.15". For use with Keeler ophthalmoscopes.